the jackie gleason show | THAT'S ENTERTAINMENT! Welcome to another Wildcard Wednesday! 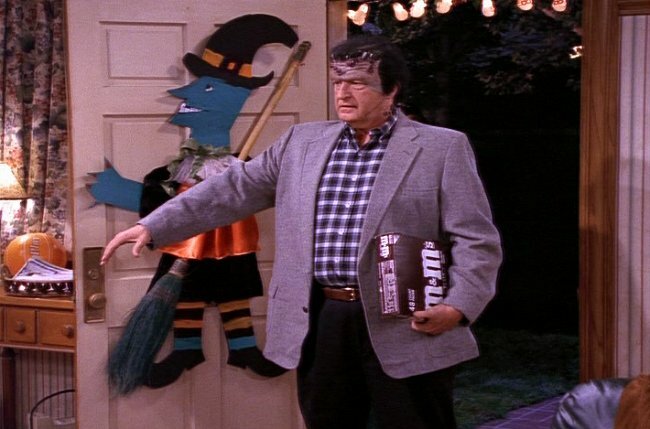 Anticipating tomorrow’s spookiest and sugariest of holidays, I thought it would be fun to feature some of my favorite sitcom episodes dedicated to the trick-or-treating phenomenon that is Halloween! 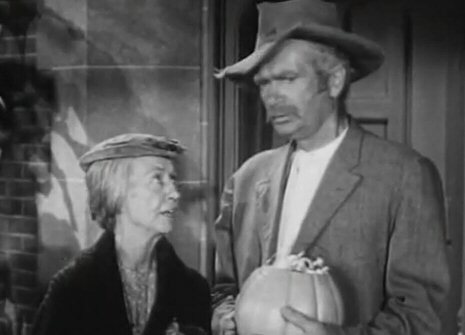 The Kramdens and Nortons dress up for a Halloween party. This sketch was performed three times on the Gleason show. Unfortunately, only the ’52 and ’53 versions survive. 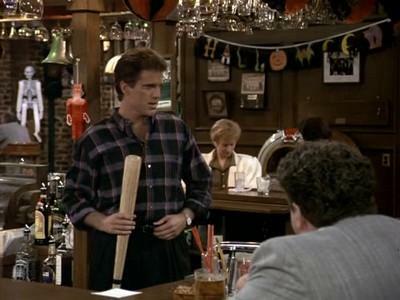 Featuring an almost identical script, the plot concerns the foursome’s preparations for a Halloween party to which Ralph’s boss has invited them. Ralph as a Zulu Chief is hysterical and Norton as Clara Bow is not-to-be-missed! Both surviving versions are uniformly enjoyable. Endora turns Darrin into a werewolf. 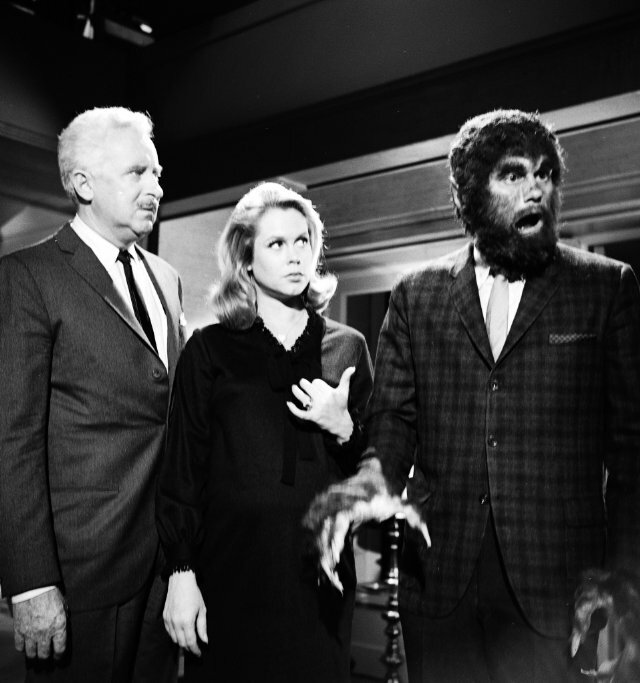 Over the course of this supernatural sitcom’s eight-year-run, five Halloween episodes were produced. This, from the second season, is probably the strongest of those installments. 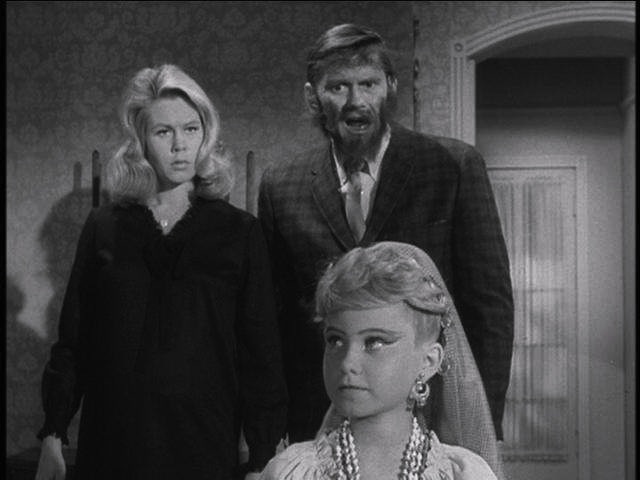 Featuring the ever delightful Louise and Larry Tate, and an appearance by little Marcia Brady as Young Endora, this is one of the show’s most memorable episodes. Endora throws a Halloween party at Darrin and Samantha’s, and Uncle Arthur causes havoc. 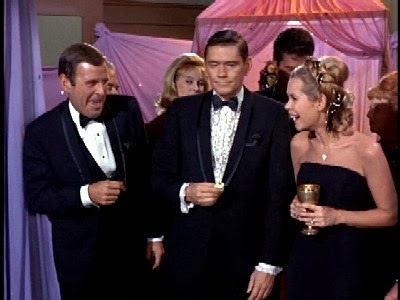 The other Bewitched episode I wanted to feature comes from the following season. A continuation of the previous week’s installment, Endora and Uncle Arthur’s feuding spills over into Endora’s Halloween party. Forget the continuity error regarding Endora’s sentiments regarding Halloween, this is a fun episode that’s blessed with the presence of Paul Lynde as Uncle Arthur. The Cheers crew prepares for their annual Halloween prank war with Gary’s Olde Towne Tavern. But this time Sam may have gone a little too far. Marcy hosts a Halloween party for women who have murdered their husbands, and Al gets a visit from the Grim Reaper, who offers him one last chance to stay alive. 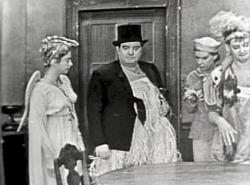 The quintessential sitcom parody had already gone into looney-town by Season Eight, but uninhibited by constraints, the series really allowed itself into some off-the-wall funny places. In addition to the ‘A’ story of Al being visited by the Grim Reaper (in the form of Peggy, naturally), there’s the totally bonkers storyline of Marcy recruiting the gang to dress up and stand in for the Village People, who failed to show at her party. Delightfully surreal episode. 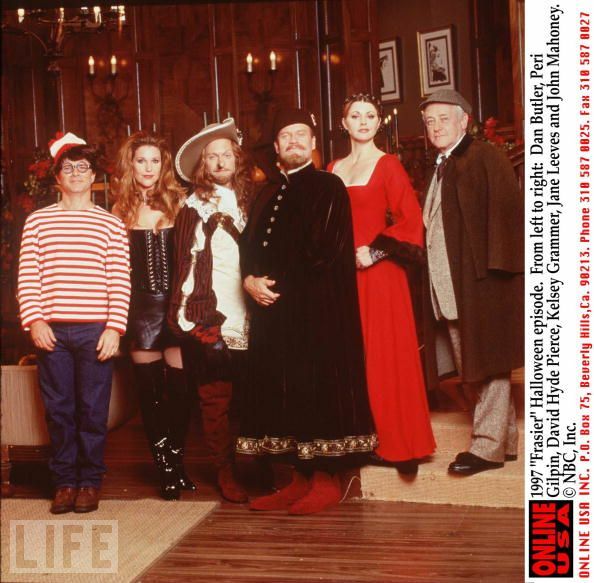 Niles is throwing a literary-themed Halloween party, and Roz fears she might be pregnant. The costume party bit is obviously clichéd, but the Crane boys give it an excellent twist — as everyone must come dressed as a literary character. The farce is in high gear in this episode, as Roz’s pregnancy scare sends complications throughout the party and Niles comes to the conclusion that Daphne’s the one who’s pregnant — by Frasier. Excellent episode. Ray’s purchase of a colored condom variety pack goes awry when Frank mistakes them for chocolate coins and gives them out for Halloween. Another incredibly original storyline coming from the Raymond writers. What starts as a typical Ray vs. Debra episode about vasectomies becomes this HYSTERICAL story of Frank giving out condoms to the trick-or-treaters. Fresh, funny, and memorable, this is a stellar episode from the non-stellar third season. Have any favorites of your own? Share them below. I know there’s plenty more! Come back next Wednesday for another Wildcard post! And tune in tomorrow as our Xena countdown finds us in the top three!